Furniture, appliances, rugs, carpets, and precious mementos can all suffer from damage due to flooding. There is hope however since some of these items can actually still be salvaged and saved from turning into trash. 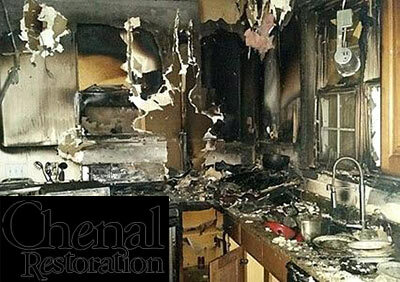 You should know that not all water damage issues can be solved the same way. 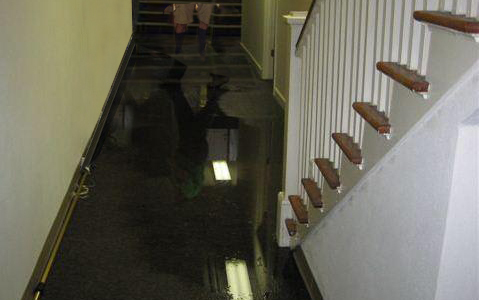 You should also know that not all water damage problems can be covered by your homeowner’s insurance policy. 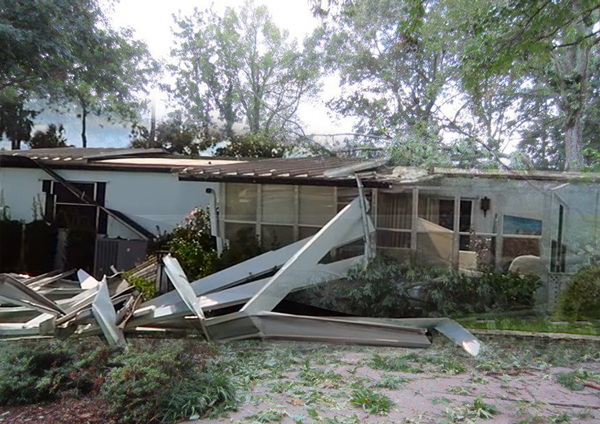 To help you see what kinds of damage a home can suffer when storms hit, here are some of the different kinds of storms and their effects on structures. Lingering odors in a home even after restoration and repairs are done can make a person feel uncomfortable due to the reminder of the disaster that happened before. Odor removal can help remedy this situation. Do you know the difference between water damage and flood damage? If you think that these two are the same, read on and find out if you are right. 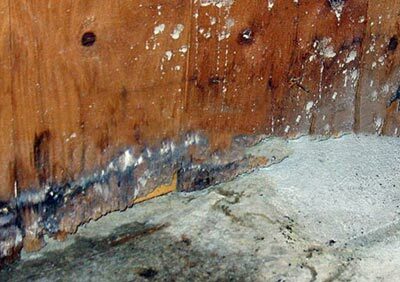 Mold thrives in dark, moist places and creates a health hazard if it invades your home. Here are some warning signs to monitor in efforts to keep mold out of your home. Once a violent storm has run its course, dealing with the damages can put your safety and health at risk. Here is a checklist of things to do to get your life back in order ASAP. When your home is hit with water damage, there is a long list of things to do and things not to do when trying to rebound from an indoor flood or a natural disaster. Learn about the most common causes of indoor flooding and ways you can protect your home against that that peril. 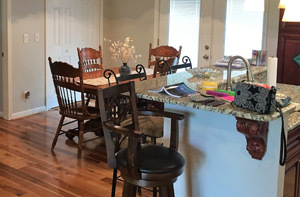 Copyright © 2019 Chenal Restoration | All rights reserved.